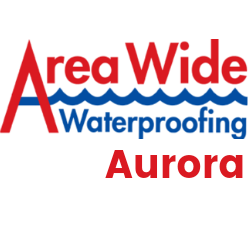 Area Wide Waterproofing specializes in basement waterproofing solutions. 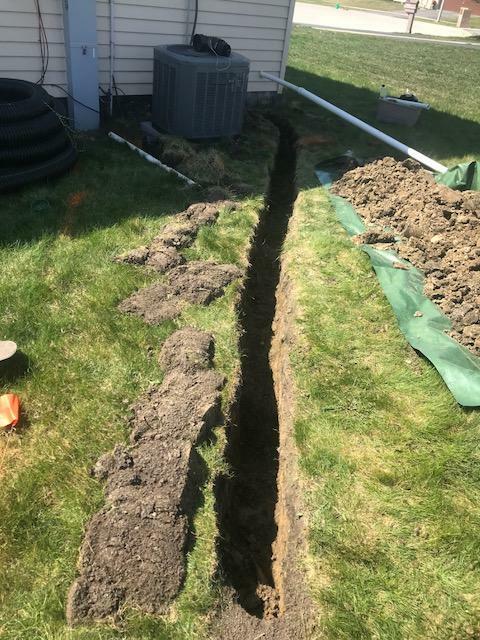 Our basement waterproofing company can provide interior and exterior drain tile, and crawl space encapsulation. 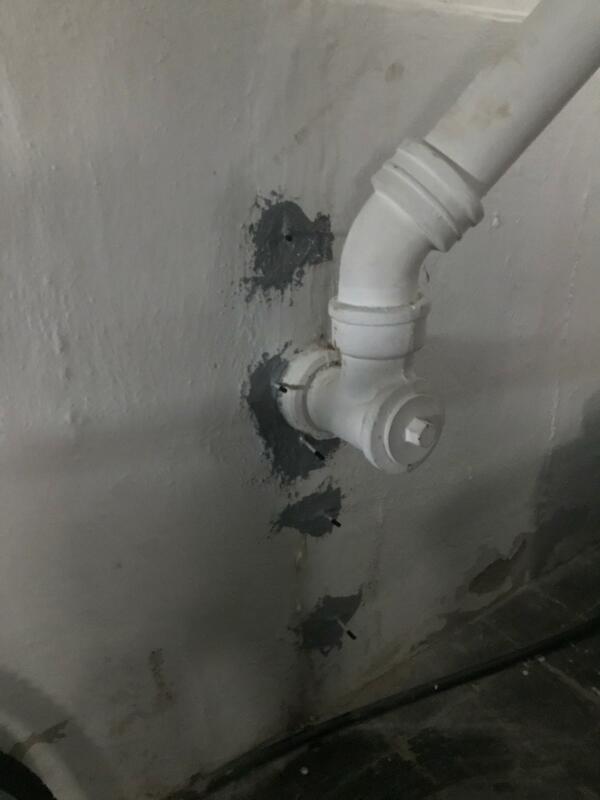 If your basement is leaking, cracked or show signs of seepage, call today to prevent future damage. 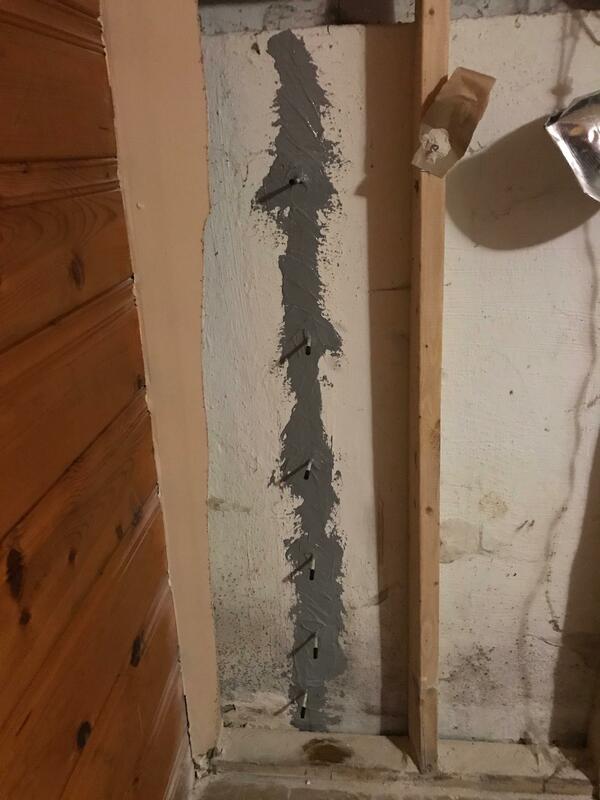 If your basement shows signs of seepage or you have a cracked foundation call us today so we can prevent you from having further damages. Our crawlspace encapsulation experts can seal your crawlspace preventing mold and damage caused by moisture. It also creates a great space for clean dry storage.